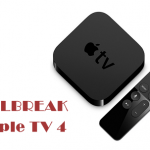 As you know Pangu team released Apple TV 4 jailbreak tool for users. This tool only support for tvOS 9.0 – 9.0.1 versions. 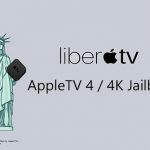 They have already given all the information to jailbreak Apple TV 4 device. If you have experienced with Apple TV 2 jailbreak with Seas0npass, this will be really different with Seas0npass. So please follow Pangu information properly before start to jailbreak your Apple TV 4 device. This Pangu research will be really added advantage for jailbreak interesting developers as well as iOS hackers. 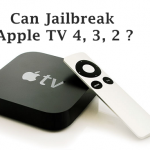 Can Cydia install for Apple TV 4 ? No, Cydia is only available with iPhone, iPad and iPod Touch devices. Therefore you are unable to see Cydia application after jailbreak your Apple TV. 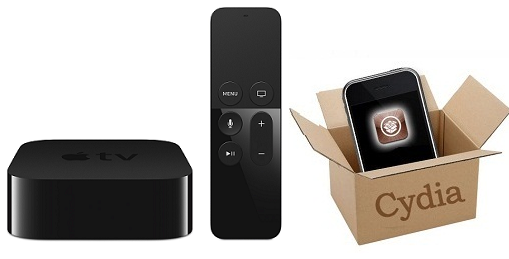 Note – User need Apple development membership to continue jailbreak your Apple TV 4 model. If you do not have clear view, We recommend to do not follow this tool to jailbreak your device. Also this tool is not supported for latest versions such as tvOS 9.1 or 9.2. Please check your tvOS version under Settings — > General — > About. Can install Cydia for iOS 9.2 to iOS 9.3.1 versions ? We have seen fake Cydia installation methods for versions which are unable to jailbreak. Cydia is a free application developed for users by famous developer Mr. Saurik. This application unable to install without jailbreak your device. You can see many scam sites are clams to install Cydia for your device. We like to give all the necessary required information to install Cydia properly. Jailbreak tools are this moment not support for iOS 9.2, 9.2.1, 9.3, 9.3.1 versions. Therefore if you are paying to install Cydia for these versions means you caught scam. Please join with our Facebook, Twitter, G+, Bookmark us to get latest and reliable information. Also any question with Cydia installation, Please comments or email to us.